Molson Coors has launched two new additions to its Connoisseur’s range in the UK under the Sharp's Brewery brand. The Spiced Red and Single Brew Reserve 2012 join Single Brew Reserve 2011, Quadrupel Ale 2011 and Honey Spice Tripel, which were launched last year. New products will be launched every year, Sharp's Brewery said yesterday. 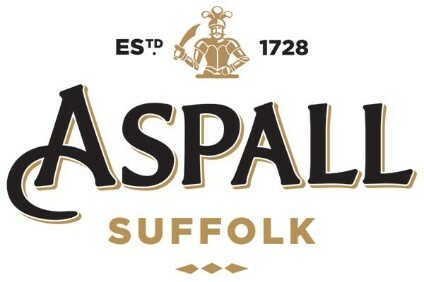 The Cornwall-based brewer was acquired by Molson Coors for GBP20m (US$32m) in February 2011. 19th February 2013: Sharp’s Brewery is unveiling its first Connoisseur’s Choice beers of the year in the form of Spiced Red (9% ABV) and Single Brew Reserve 2012 (4.5% ABV). The Connoisseur’s Choice range of premium bottled beers is designed to profile the best ingredients and be the perfect partner to quality food. The range demonstrates the skill of Sharp’s head brewer, Stuart Howe, for whom innovation in brewing is perpetual. Stuart has designed and brewed very different beers, each one borne out of his passion for beer and love of aroma and flavour, balance and precision. New products will follow each year reflecting the diversity and beauty of what beer can be. Stuart says: “The Connoisseur’s Choice range is designed to show the drinker the breadth of flavours and sensations available from beer. They are packed with enticing flavour, a partner to good food and something to savour. The Connoisseur’s Choice range received a number of accolades last year, including International Beer Challenge gold and silver medals for Quadrupel Ale 2011 and Honey Spiced Tripel 2011 respectively. Spiced Red and Single Brew Reserve 2012, which are also in contention for industry honours, are available through Sharp’s webpage, selected beer retailers and restaurants now.